This update is for Murky Number Seven, the story of the depressed green horse. 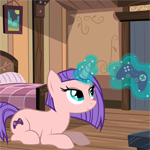 Updates about Fallout: Equestria, the story of the grey lesbian horse, all start with the header "FoE 4th Print". For information about all active printings that are happening right now, please see the FAQ. At the top is a quick status summarizing the timeline for each printing. It's my great pleasure to announce that Murky Number Seven has finished production and will ship out soon! Right now we're looking having them out the door mid next week; we'll make a quick edit to this post once they're all shipped. For US orders, you will automatically receive an email with your tracking number. Every other country, we'll send out an email through Mailchimp a bit later with your tracking number and specific instructions. Edit: All books have been shipped off as of Wednesday January 30th. If you're in the US and don't see an email with your tracking number, check your spam folder. Edit Feb 3rd 2200 GMT-0400: International tracking numbers have been emailed out. If you don't see yours, double check your spam folder. Please read the included instructions, they're important. What about the reserve list? As of February 2nd 1930 GMT-0500 invoices have been sent to everyone who signed up on the reserve list so far. Invoices are due in a little over 1 week. If you decide not to buy one of the reserve copies of MN7, please let us know so someone else on the reserve list can have a chance instead. Reserve list books will be shipped as a batch, so it'll be a few days after your invoices is paid before the books are shipped out and tracking numbers are emailed. Edit: Feb 22nd 1600 GMT-0500 The first batch of reserve list books was mailed out Tuesday the 19th. Tracking numbers were not sent out automatically, but US-orders should be getting theirs later today. International orders, I'll have to email out tracking numbers manually, which I'm planning on doing later this weekend. Other than that, if you have any questions about the project, you should check out the recently updated FAQ, which goes into a bit more detail than this post, or feel free to send us an email at FoEPrintProject@gmail.com. 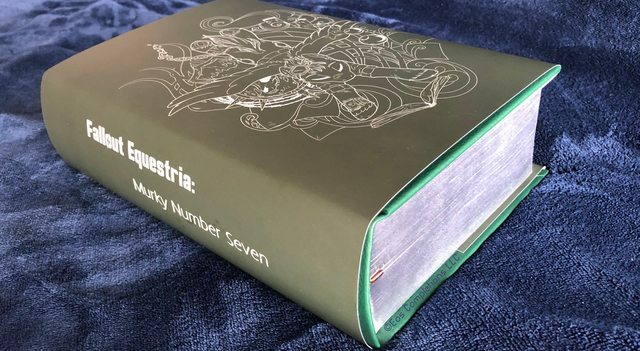 Re: MN7 - Books Shipping! Awesome news, very excited to recieve my copy. 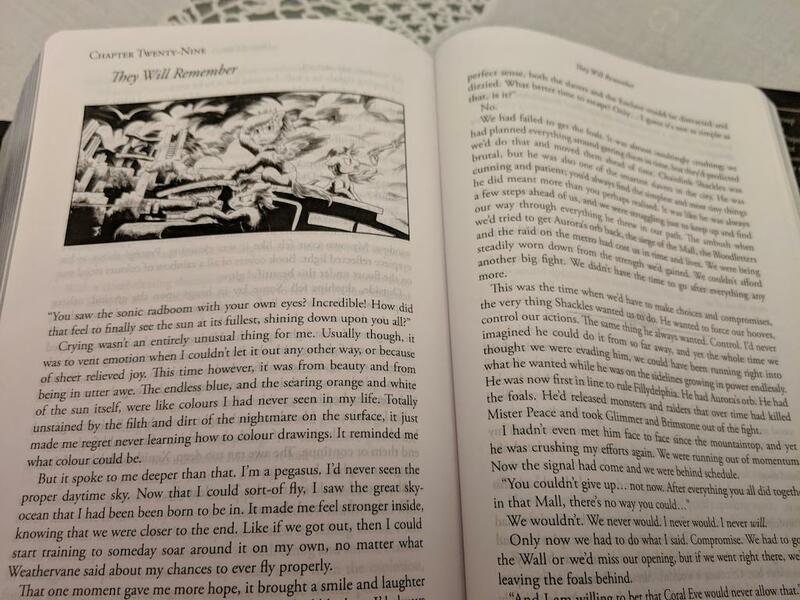 The book looks fantastic, quite the beast compared to the 3rd FoE printing there. Out of curiosity just how many pages is Murky Number Seven in this printing? Also it looks like you accidentally doubleposted this. Exciting news, and it looks fantastic. Can't wait to get my copy of this behemoth. Jesus, there looks to be like 2000 pages, sqeee! Delighted to say mine arrived tonight. It's a whopper! 2000 pages? TRY OVER 2500! The little ding on the spine of my copy is courtesy of the USPS, but it seems like it's okay. I'm reasonably sure it'll eventually settle from just being on the shelf. And if not, well...I READ my books and do not expect them to look perfect forever. But even with the little ding, it's lovely. The interior illustrations are great. 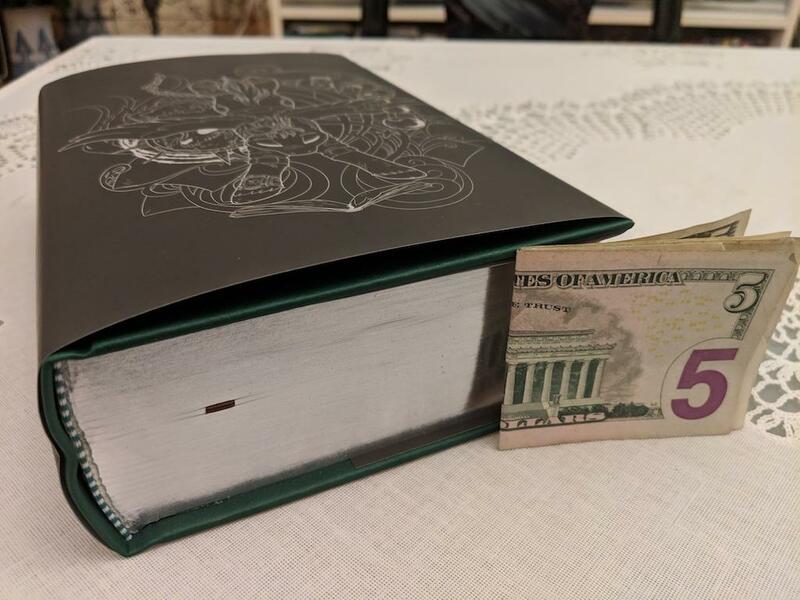 Minor quibble...The pages are tissue-paper thin. BE CAREFUL. Minor quibble #2, the gold leaf seems to've 'glued' some of the page edges together...Just at the rounded corners for some odd reason! It's easy to fix, just requires careful handling when you turn each page, but the combination of quibbles 1 & 2 means you should take extra care your first time reading through it, hey? I’m really anxious to get my invoice soon! My tracking thing said it was out for delivery, and that I'd get it today by 8, but I never got. Guess I'll be getting it Monday. I wonder what happened. I wonder when I’m going to get a tracking number for my order soon, since the invoice had been paid?